The Internet Solutions division of Network Solutions, Inc. has very advanced web hosting features not available from most service providers. We are large enough to be able to handle complex and mission critical sites, but small enough to be flexible so that we can meet your needs. 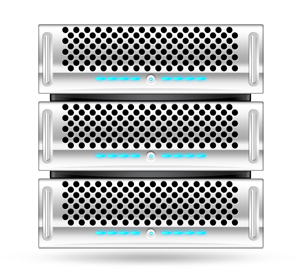 Some of the benefits and features of our web hosting packages are outlined below.